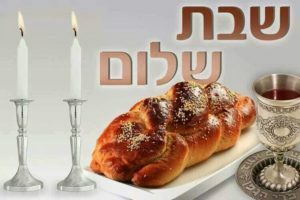 Shabbat is the highlight of the Jewish week, an opportunity to connect with family, friends and community. Tranquility and reflection are combined with learning, joy, spirited singing and prayer for a day that restores and renews. Erev Shabbat services are every Friday night at 7:30 PM. Our services are warm and friendly and we welcome singles, families and children of all ages.